Please use the following link to reveal my (full) email address: adriaan@fwr…. My work on the combination of 3D radar and LiDAR data. 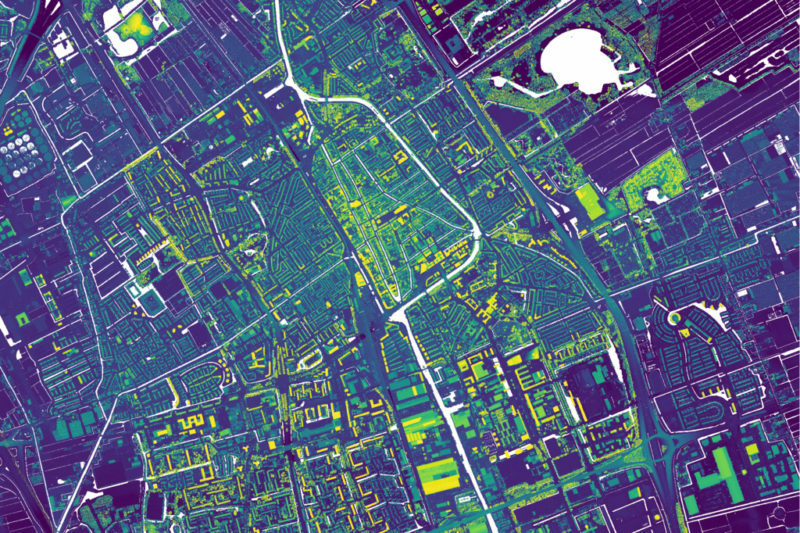 Overview of AHN (Actueel Hoogtebestand Nederland) tiles and derived coloured point clouds. 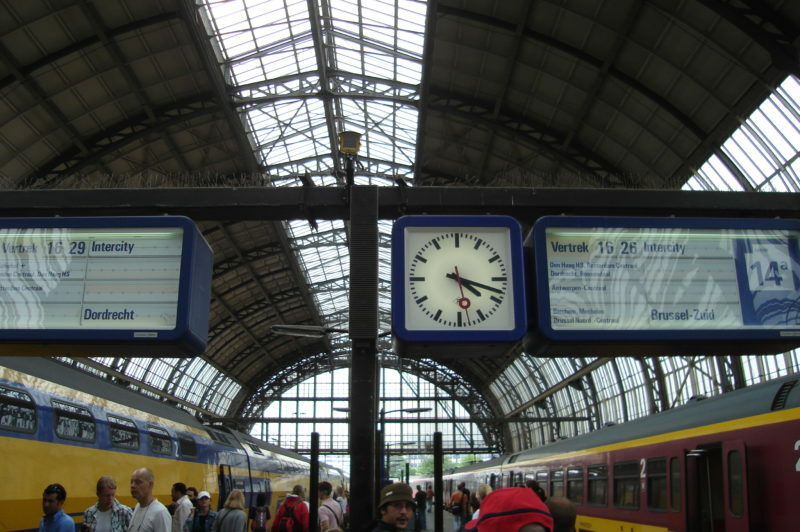 Unofficial archive of arrival and departure times of Dutch trains (and the public transport in general).